This is used for measuring presence of glucose in the blood. PACK SIZE: 25 strips and 50 strips. 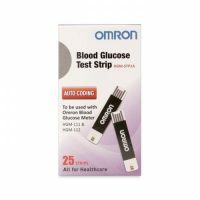 In the diabetic patient the Accusure Blue Strips are used for monitoring blood glucose testing with the Accusure Blood Glucose Monitoring System on a regular basis. This have No Code. This is easy in use. Regular blood glucose testing with monitoring system can provide you with information to keep your diabetes under control. This can be easily carry and use the strips while you are travelling and keep your blood sugar level under control all the time. 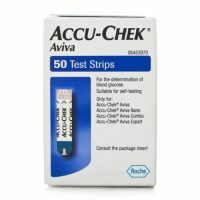 Accusure Blue Strips Quantity is : 25 & 50 strips.